Anyone familiar with Ace & TJ knows they’ve always had a special place in their hearts for those in need. 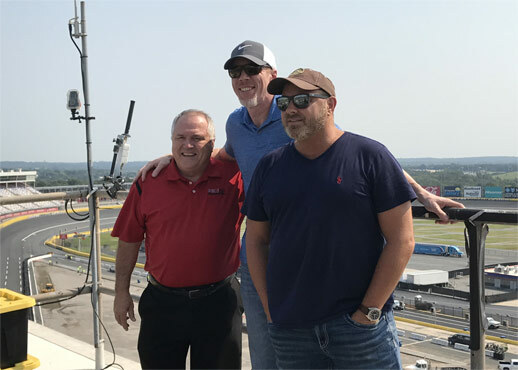 From natural disasters effecting thousands to community efforts assisting hundreds and even individual families desperate for a helping hand, Ace and TJ and their Radio Family have been there. In times of urgency they’ve always found themselves saying “We wish we could have done more.” and now thanks to your help they can. Through individual and corporate donations the Radio Family Charity can now be on site with immediate relief. Want to know how can you and your company get involved?